What’s better than the citrusy tones of pure Bergamot oil in fine Ceylon tea? All-natural processing that’s organic, of course! 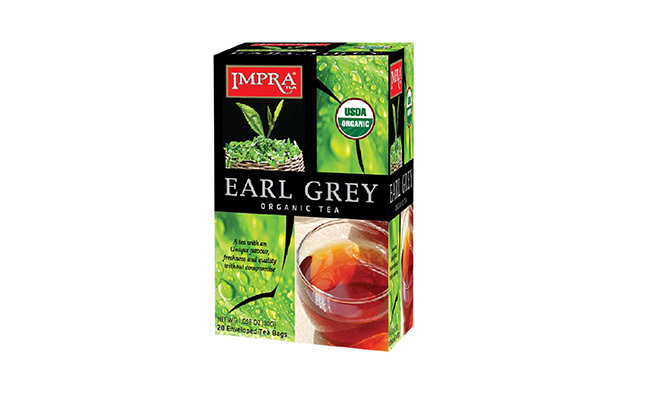 Experience taste and health with this Earl Grey Organic Tea, that’s made to cater to those who never wish to compromise on their health.